The new Power Rangers Samurai themed party supplies recently released. This article takes a look at Power Rangers Samurai and these new party supplies. Who are the Power Rangers? Power Rangers is a highly popular kids show that features a quirky presentation, and is also a popular merchandise brand. 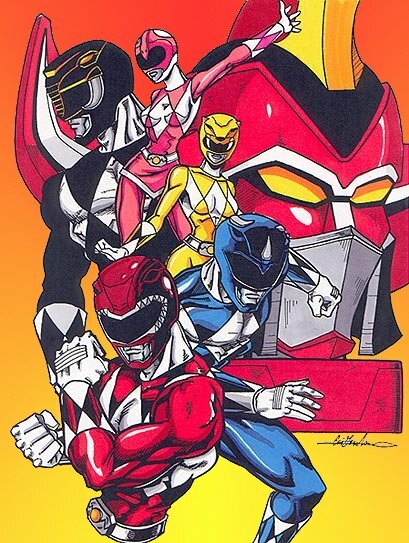 Power Rangers initially began on August 28th, 1993, as Mighty Morphin Power Rangers. Much of the footage from the Japanese tokusatsu Super Sentai franchise - which the Power Rangers is an adaptation from - is used in the original series. Originally distributed by Saban Entertainment, it would later be produced by Fox Broadcasting Company, purchased by the Walt Disney Company, but then ultimately be bought back by the original creator's Saban Brands. 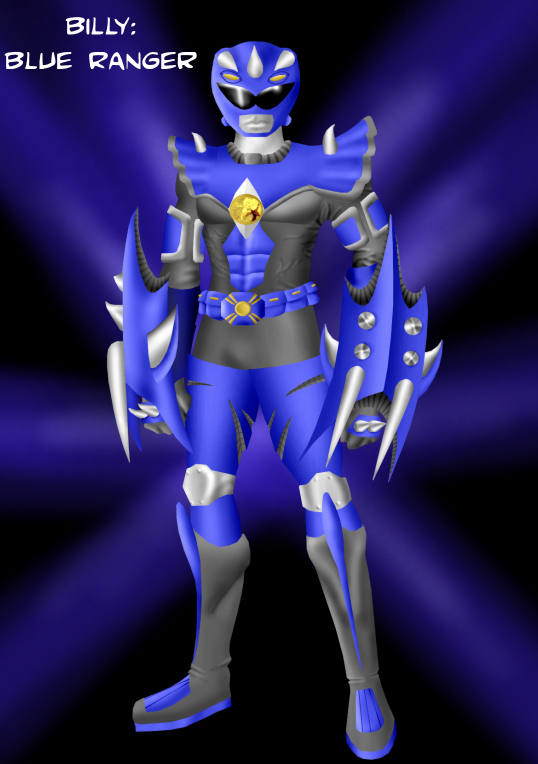 The latest theme is called Saban's Power Rangers Samurai, and is produced by SCG Power Rangers. Nickelodean and Nicktoons began airing the episodes on February 7, 2011. Season two began airing on February 18th, 2012. The series was renamed Power Rangers Super Samurai for season two. The current series features Jayden (Red Ranger), Kevin (Blue Ranger), Mike (Green Ranger), Emily (Yellow Ranger), Mia (Pink Ranger), and Antonio (Gold Ranger). The Power Rangers' primarily adversary in the series is Master Xandred. Who, like main villains in all the other previous series, sends various powerful henchmen to battle the Power Rangers. These villains include Deker, Dayu, Octoroo, and Serrator. For more on the Power Rangers check out the official Power Rangers website. Also, check out the Nick's Power Rangers Samurai website. Samurai Cast is a popular Power Rangers Samurai website that features information on upcoming episodes, product links, contests, clips, and images. An extensive database provides information on everything from the different Power Rangers to villains of the series. Additionally, the fan site is a great place to find information on the cast. 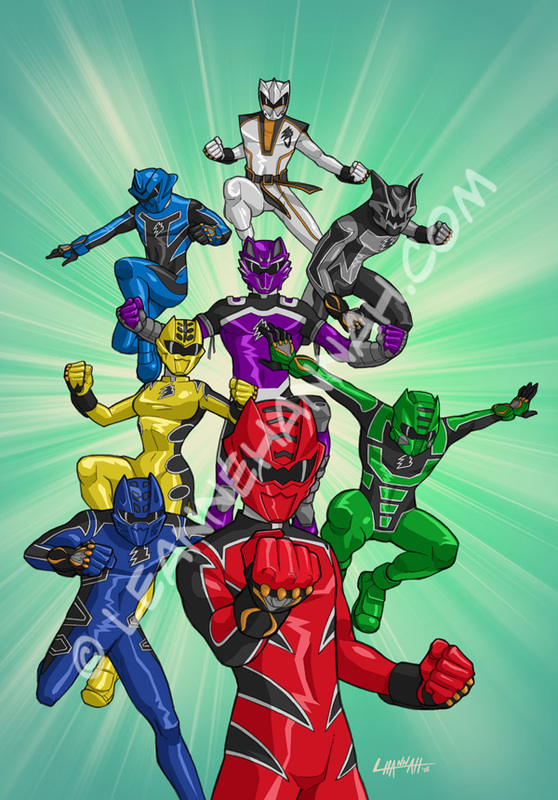 If you're a fan of the Power Rangers, check out this awesome Power Rangers Super Samurai site! The Power Rangers Samurai theme is the latest Power Rangers birthday party supplies theme. The highly popular kids series is now featured on plates, napkins, cups, and a cool tablecover. If your kids love the Power Rangers then these party supplies will easily change a good birthday party into an awesome and memorable birthday party; making that party fun for your kids and their friends. The Power Rangers brand has been such a hit that it has spawned video games, action figures, and even a collectable card game. Of course, there are the Power Rangers themed swords, which seem to be highly popular. Then, of course, you have other Power Rangers merchandise that are a bit much, but are still cool; like the Power Rangers cupcake rings. Have some wild fun with a Zebra themed Birthday Party! Find all you need to know about planning a Zebra Themed Party. My favorite Ninja-themed party supplies and ideas for hosting a Ninja birthday party. My boys love Ninjas so this is a popular theme in our house!